 ZERO 3. 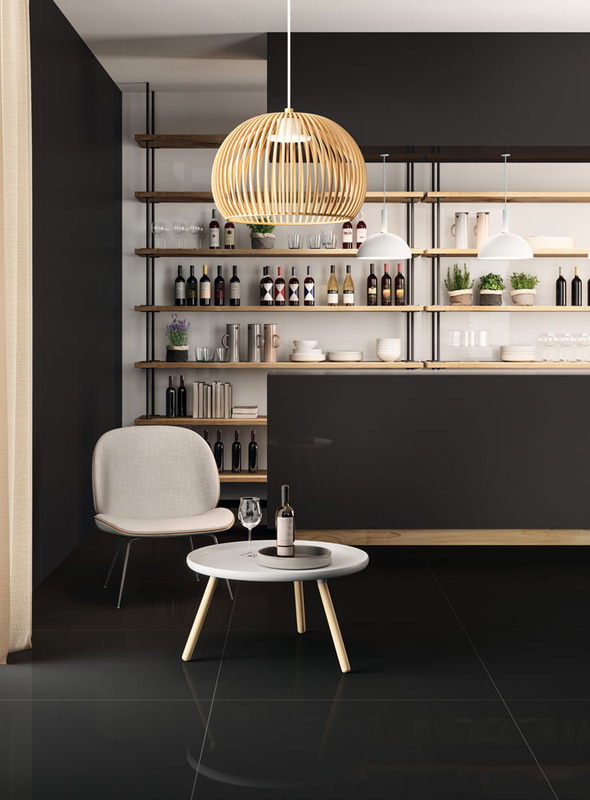 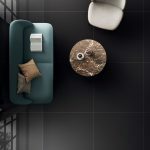 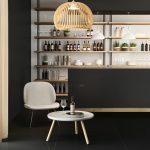 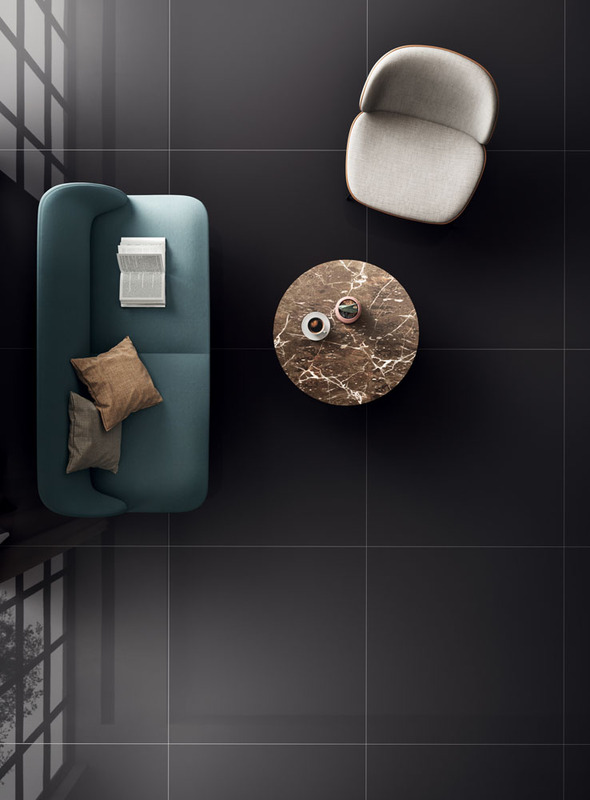 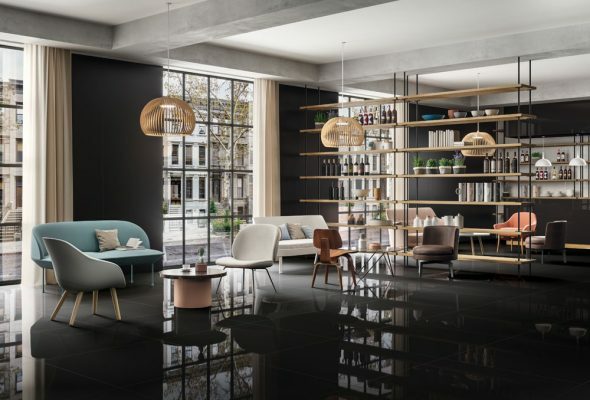 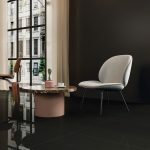 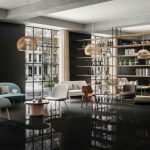  MUST | Pavé Tile Co.
Rediscovering the allure of absolute black and white in a collection of 5,5 mm thick slabs available in 100×300 cm and 100×100 cm sized formats and with either a shiny or satin finish. 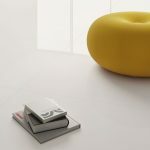 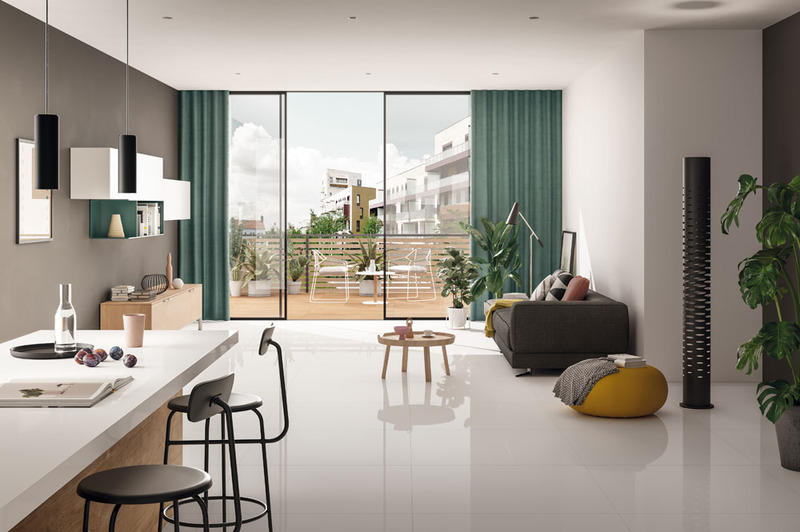 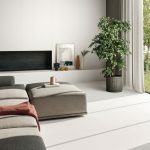 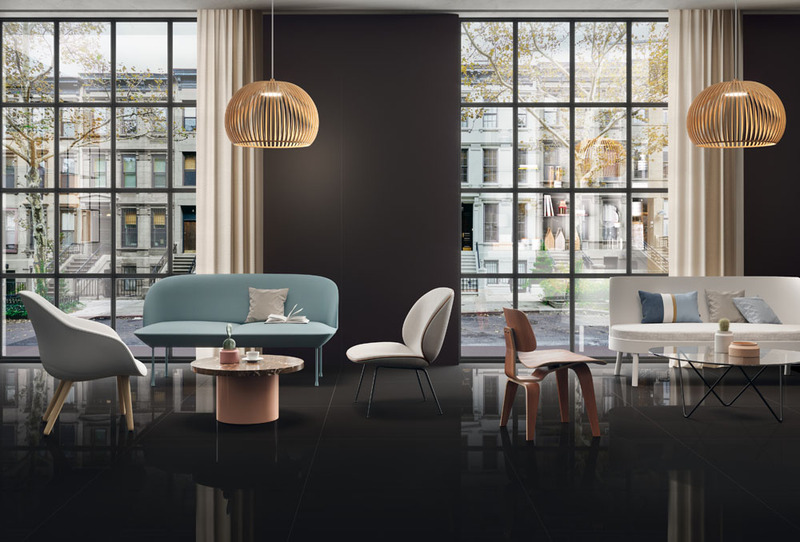 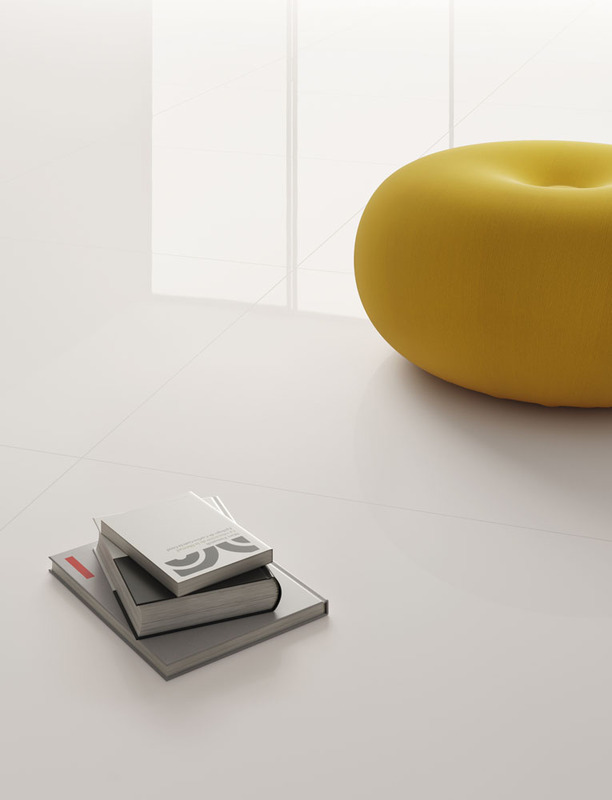 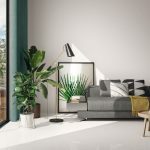 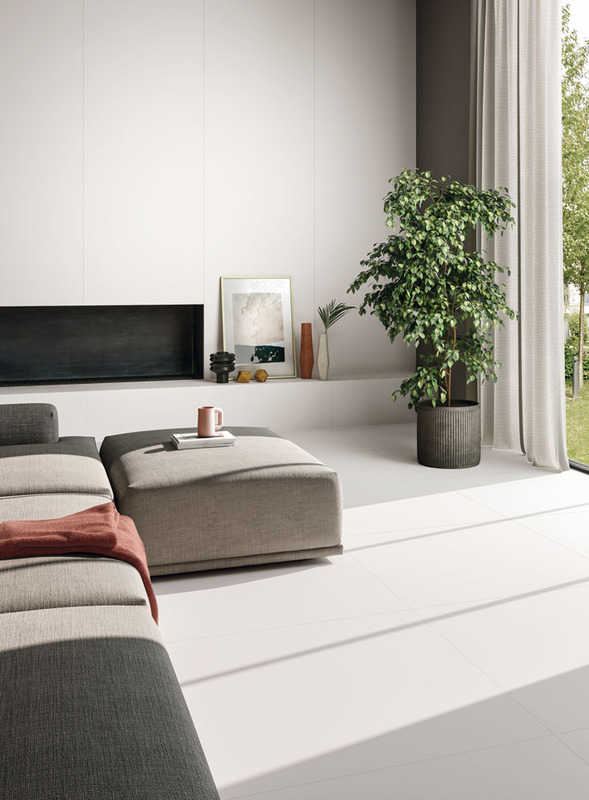 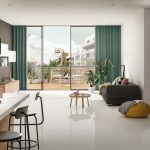 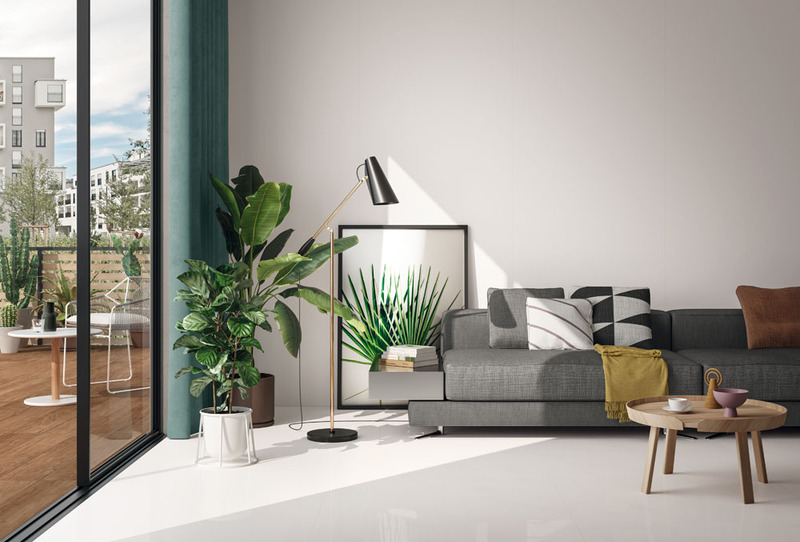 The intense purity of Must and its incredible technical qualities establish the boundaries of residential and public spaces to be constructed according to individual personality, through a creative combination of shapes, materials, and colours in either complementary or contrasting shades. 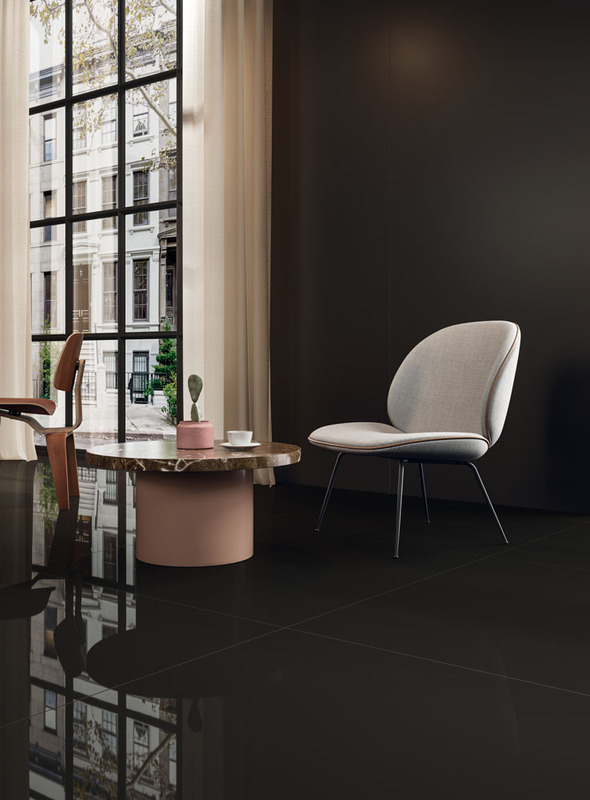 The large formats exalt the luminous quality of these two bold and timeless colours, adding the beauty of new ideas and atmospheres to be experienced on a daily basis.